The annual spoof awards ceremony returns to bring about awareness on gender and sexuality issues. 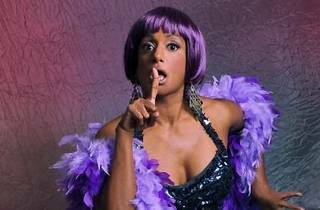 Organised by the Joint Action Group for Gender Equality (JAG), this year's awards will be hosted by the irresistible Ribena Berry (reprised by Jo Kukathas) and features award categories such as 'Foot in Mouth', 'Insulting Intelligence', 'Policy Fail', 'Cannot Ignore', 'Enough Already! ', and 'Right on Track'.